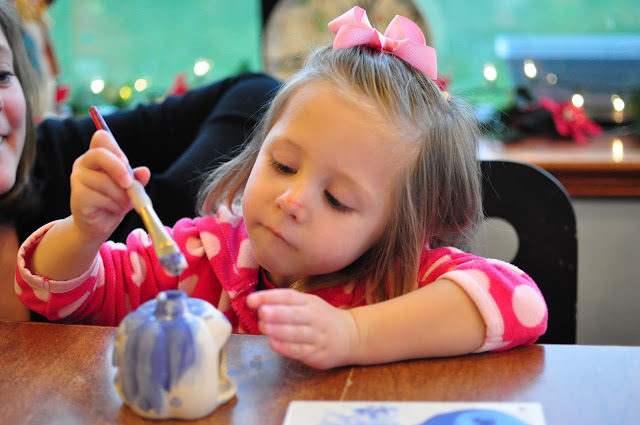 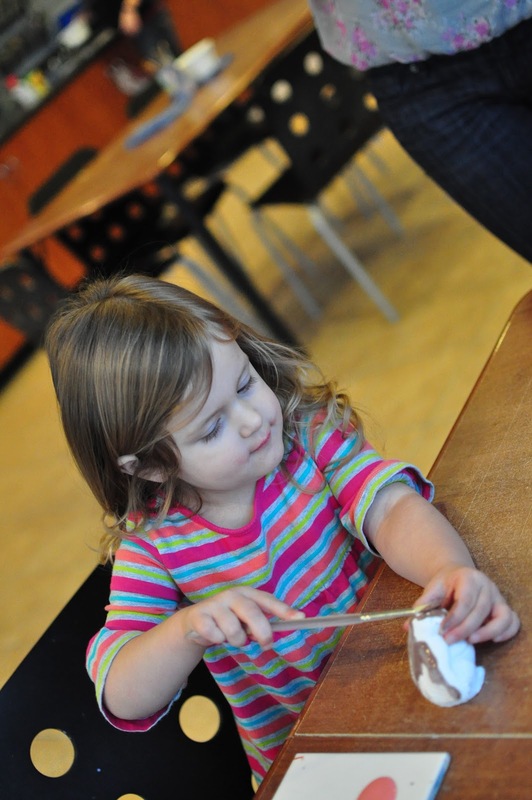 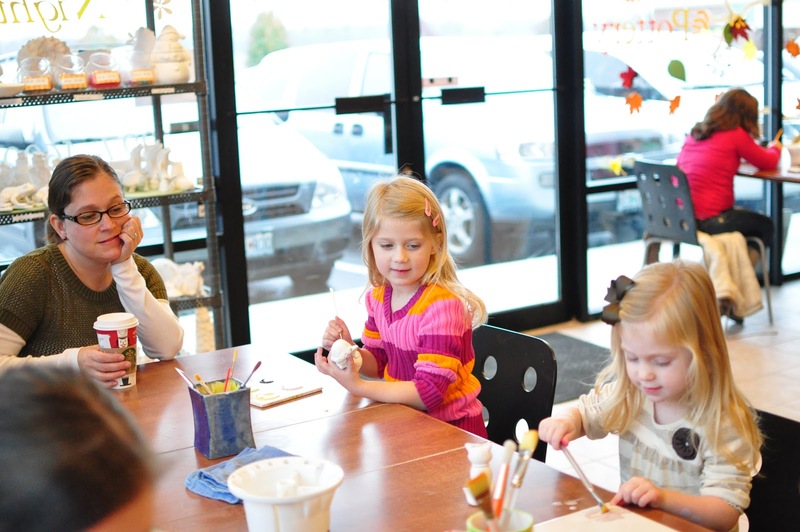 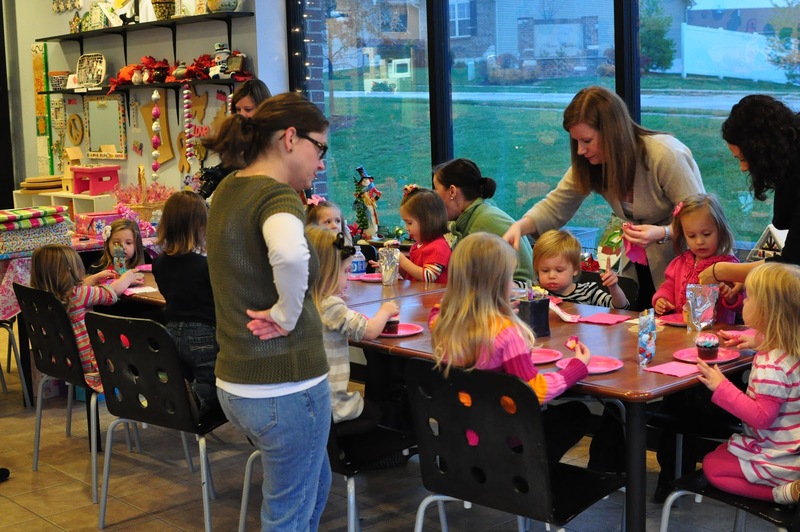 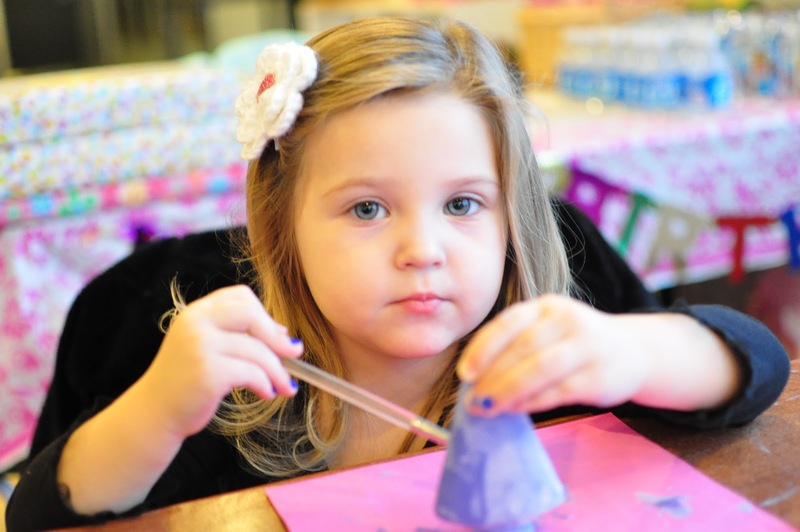 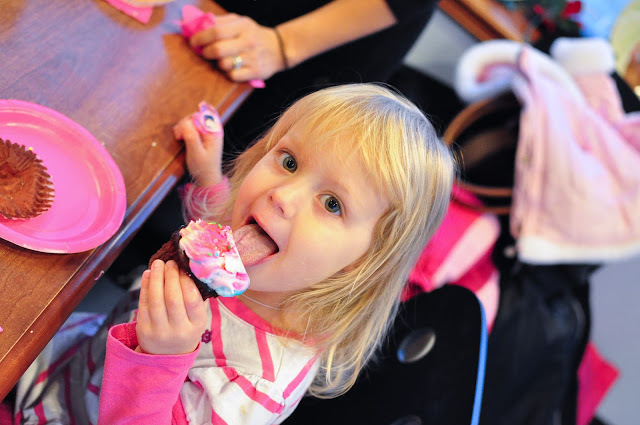 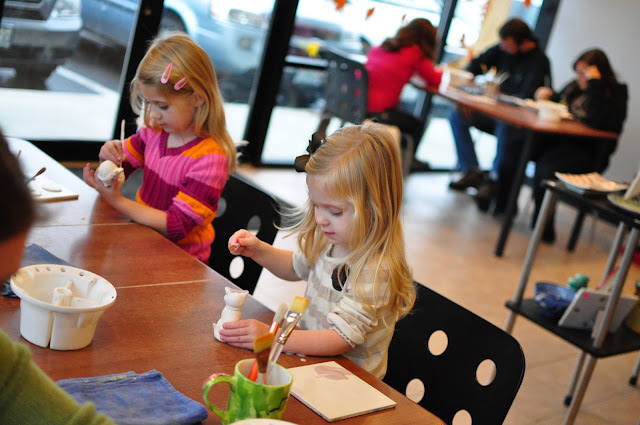 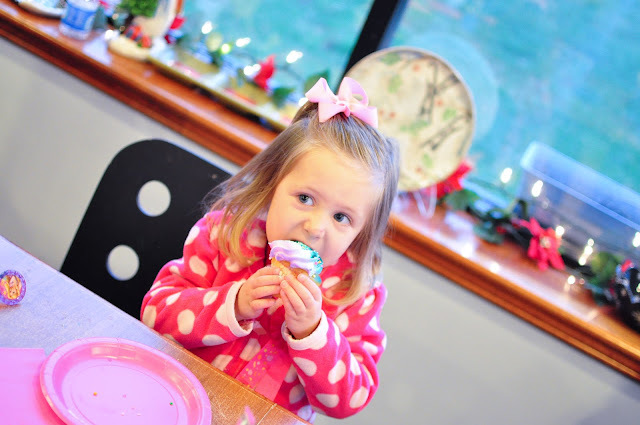 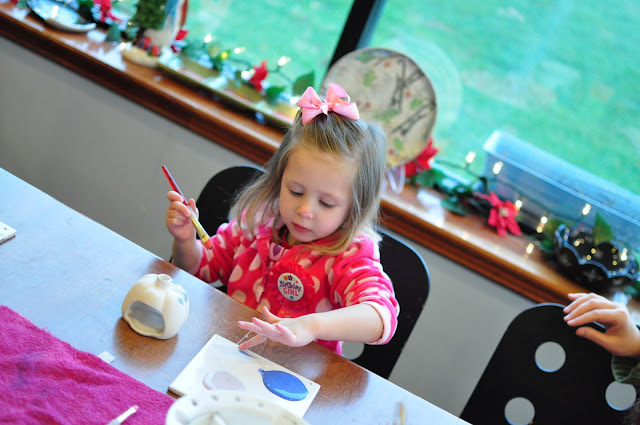 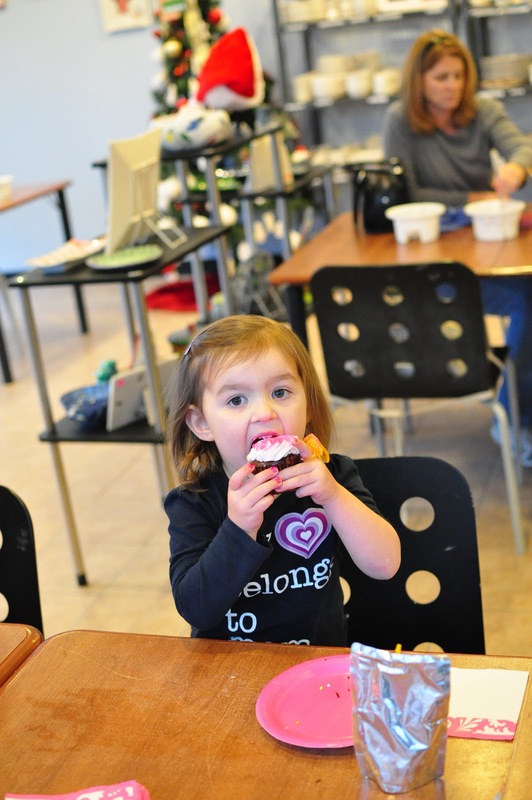 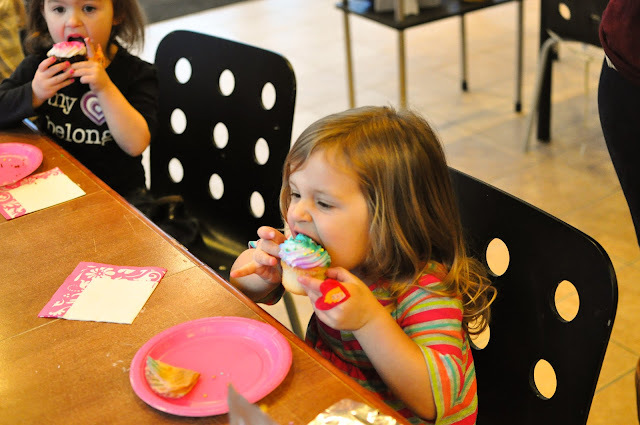 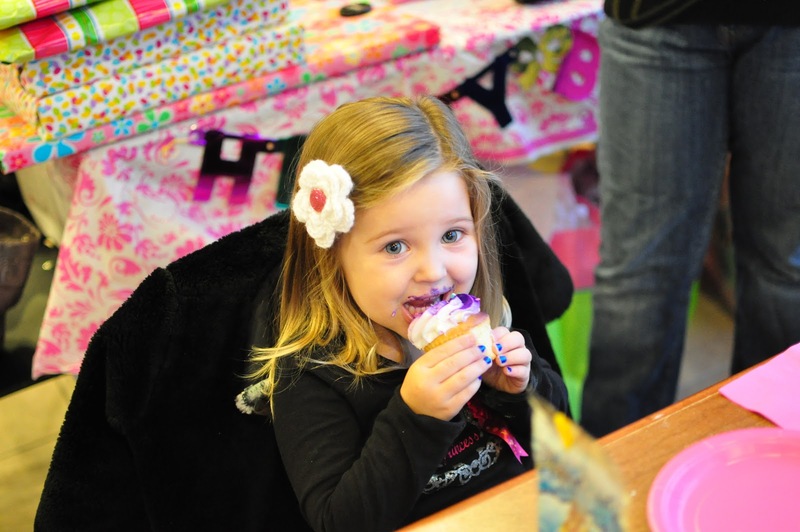 Michelle and Jenny had the awesome idea of combining Maddie and Avah's birthday parties into one painting party. So fun! And so girly!